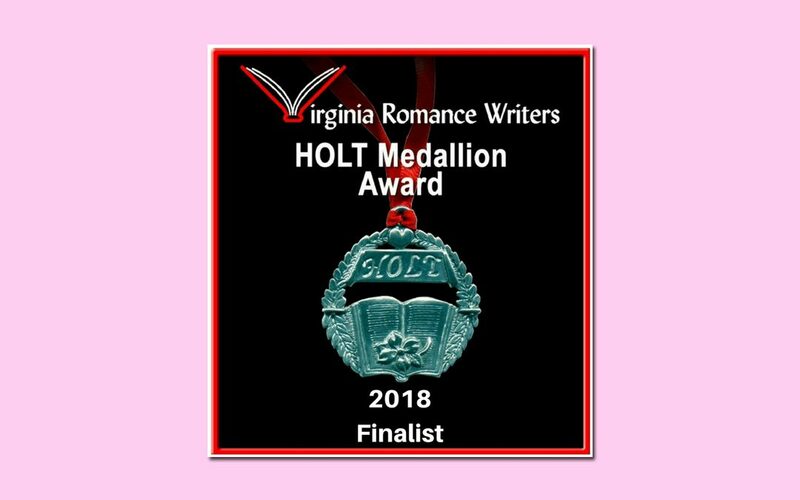 Since 1995, the Virginia Romance Writers chapter of the RWA has been hosting the HOLT Medallion contest. Medallions are awarded to authors whose books are selected by a panel of romance readers as the best in each of twelve categories. 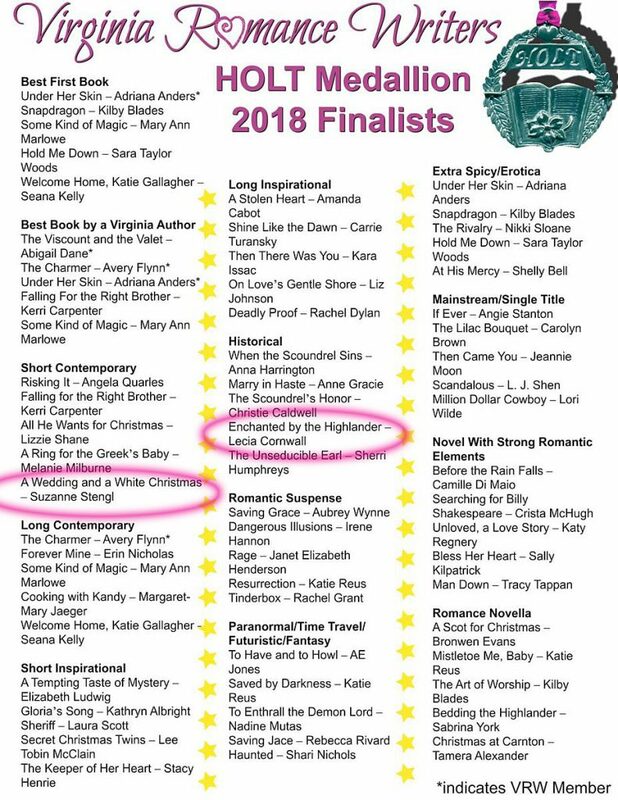 I am happy to announce that A WEDDING AND A WHITE CHRISTMAS is a finalist in the Short Contemporary category! 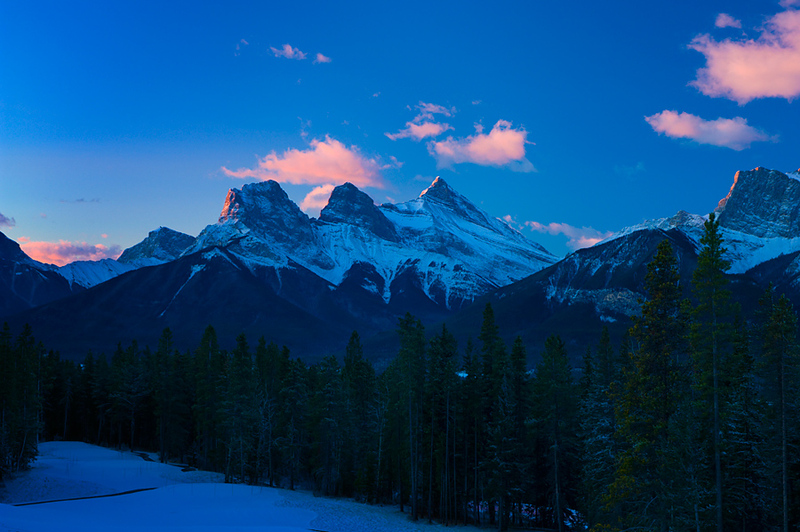 As luck would have it, a fellow Calgarian is also a finalist in the contest. My friend Lecia Cornwall entered her book, ENCHANTED BY THE HIGHLANDER. This one is a finalist in the historical category. 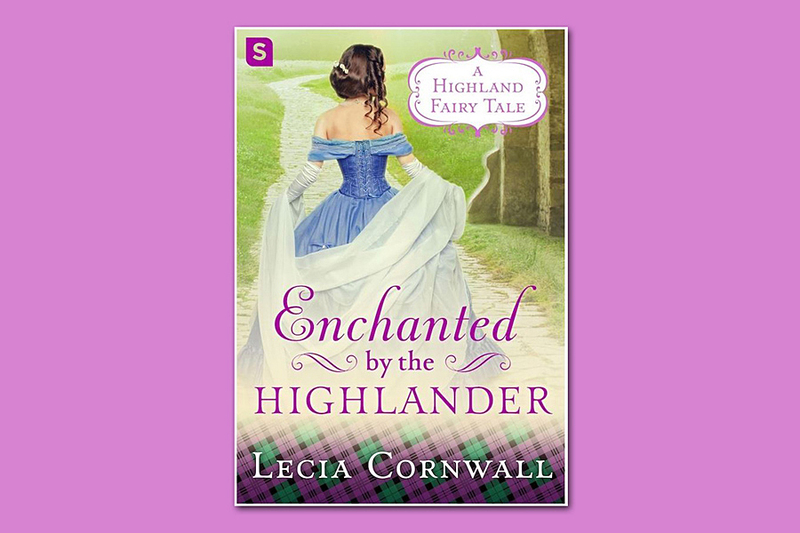 Enchanted by the Highlander is the fourth book in a charming and enchanting Scottish series that reimagines fairytales by Lecia Cornwall. John Erly, disowned by his noble English father, started a new life in Scotland. Most people are suspicious of the foreign mercenary and he does everything in his power to avoid romantic entanglements. But he can’t forget the bewitching beauty who kissed him in the dark, and stole his heart, even though he has no idea who she might be. Getting from “I do” to “I don’t” before anyone finds out! 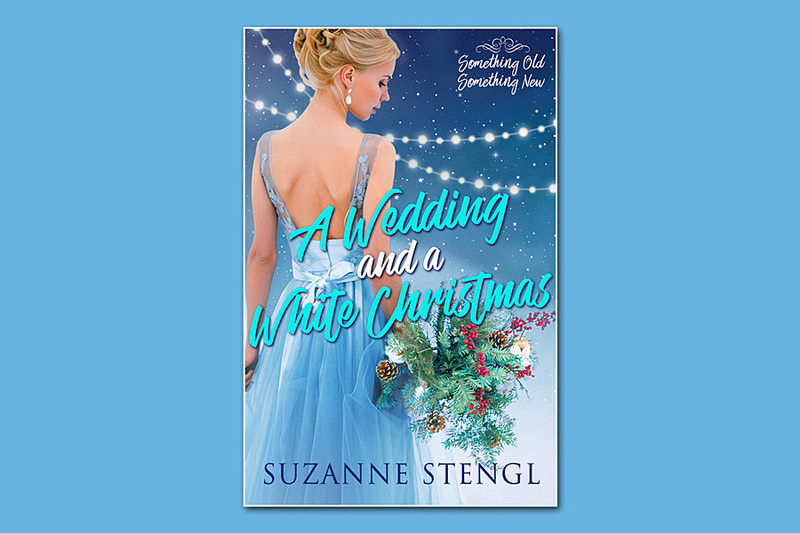 On a whirlwind Christmas visit to Las Vegas, and after a long night of merrymaking, Emily and her best friend, Mark, stumble into an Elvis Chapel and get married. The next morning she realizes her mistake. Although she loves Mark, and has since childhood, he’s not marriage material. For Mark, it’s not that he has commitment issues—or any issues, for that matter—but marriage would complicate things. He and Emily are friends and he doesn’t want to mess with that. Besides, he knows Emily is on the rebound. She’s not over her failed engagement to Dan the idiot. On top of that, there’s Emily’s aunt. Myra doesn’t like Mark and if she learns about this elopement . . . well, let’s just say, there will be no Peace on Earth this Christmas! The winners of the HOLT Medallion will be announced at a party in Glen Allen, Virginia on June 9th. Unfortunately, that would take about nine to ten hours of travel from Calgary, so neither one of us will be going. However, we are considering dressing up on June 9th and celebrating here! In 2011, my local RWA chapter began its first group project, Bandit Creek. 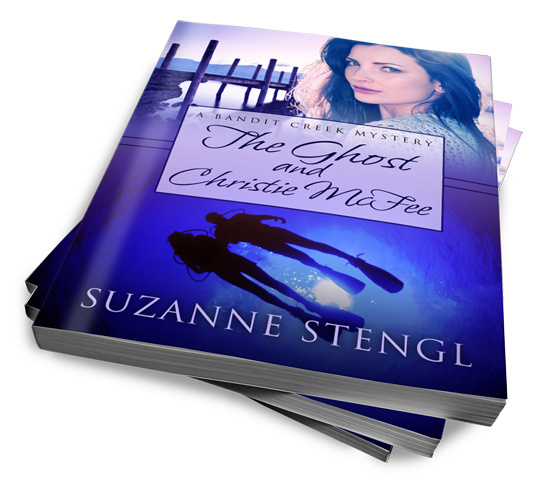 I published my first book in that series, THE GHOST AND CHRISTIE MCFEE, and Brenda Sinclair published A BANDIT CREEK MIRACLE. Last January, Brenda decided to do it again. 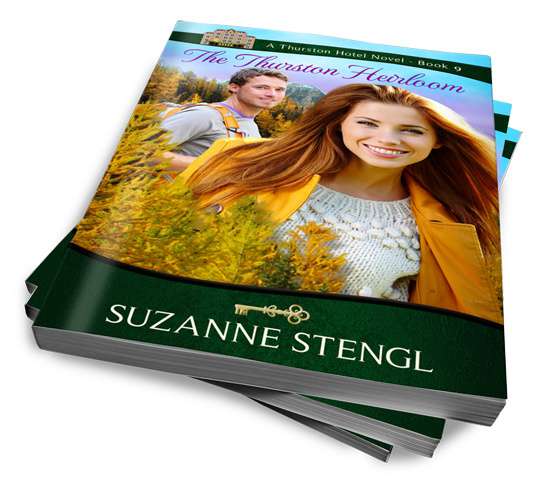 She came up with a Bible for the Thurston Hotel series and invited local chapter authors to participate. She wanted published authors, but also some unpublished ones who wanted to be mentored. Debut authors in the series are Maeve Buchanan, Win Day, Ellen Jorgy and Jan O’Hara. Brenda came up with the idea of twelve books, one for each month in 2016, to be released WEEKLY, on Thurston Thursday beginning THIS THURSDAY September 29. Brenda bookended the series, writing both the January book and the December book. connected by common settings, characters and events. There is a thread woven through all the stories about a bride who books the 100-year-old Thurston Hotel in January—for her December wedding. No one is quite sure if the wedding will actually happen . 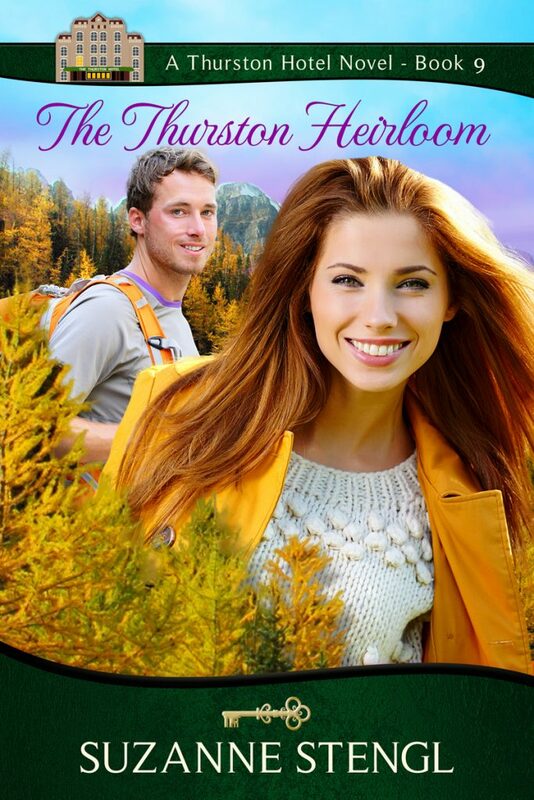 . .
Brenda Sinclair is also the author of the very successful Western Contemporary Romance series, SPIRIT CREEK so she knows a lot about doing a series. We have all thoroughly enjoyed working on the project: at our keyboards, in our “secret” Facebook group, and sitting around long tables in restaurants. Together we discussed ideas, debated covers, ironed out details and generally had a good time. Brenda put us on a deadline for first drafts and found continuity editors who would read all the books. She also set us up with one line editor (so we all spelled Trans-Canada the same way) and one cover artist who took our rough ideas and turned them into beautiful art. You can see all the covers here. You may notice that each cover has that hotel logo on the banner—with a different room lit for each book. 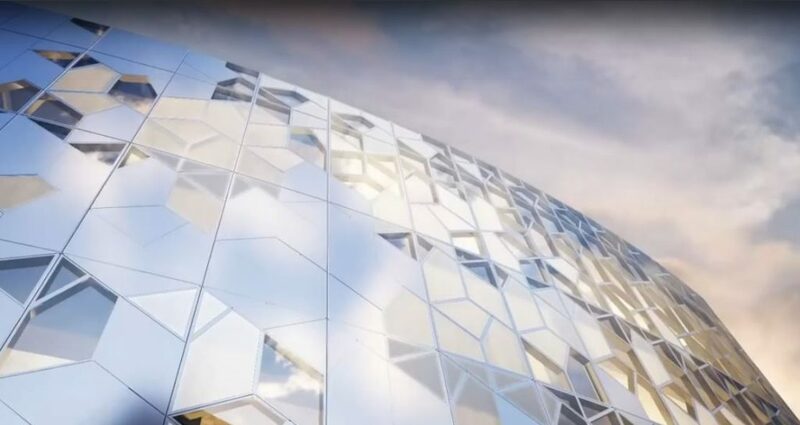 I’ll tell you more about the hotel tomorrow . . . I need your help with a quote and I’m sure one of you will remember the quote I’m looking for. Rolf is busy sorting our bookshelves. 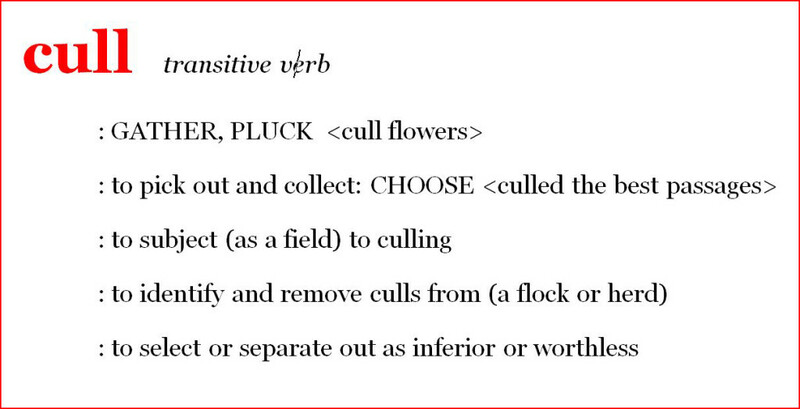 We have hundreds of books, and every once in a while, he wants to cull. Just because I haven’t reread a book in a few years does not mean I want to get rid of it. Even if I never read that book again, there is something about seeing it there, lined up with all my other books. For one thing, I like being my own personal library. For another, I like it when my kids (adults) come home and find a book they used to read. 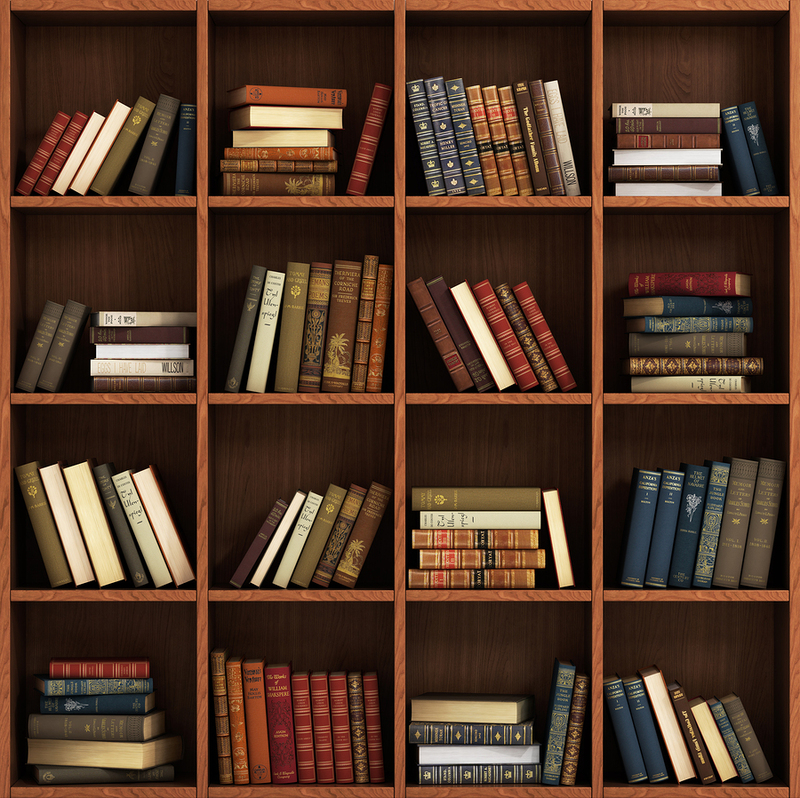 They pull it off the shelves and flip through the pages, as if they are saying hello to an old friend. Of course there are books we outgrow. Usually they are how-to books. How to cook without fat. How to cook without sugar. How to cook without cooking. Fad books. And, sometimes, even those books are worth keeping, as a way of measuring how we are no longer influenced by the current hype. But the other books? Why do we keep them? To remember the pleasure we had when we were inside that story? To remember where we were in our lives at the time we read that book? 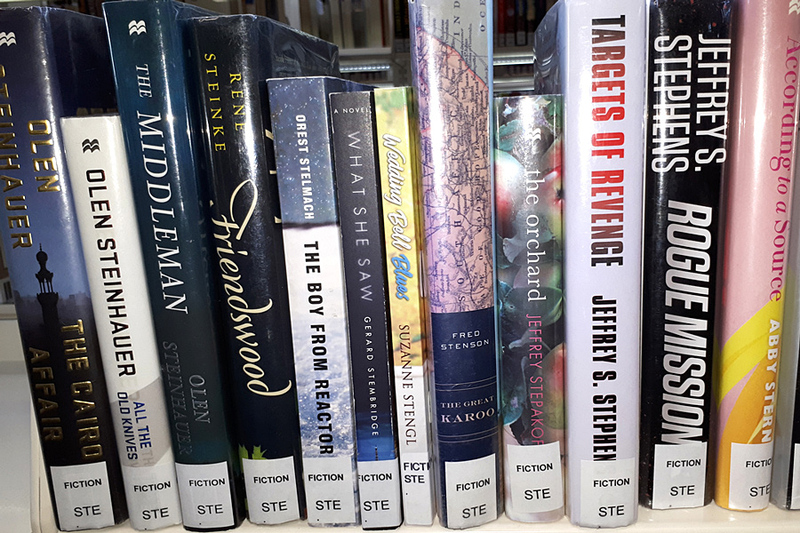 To have those books available for others to find and perhaps borrow, so that we can both know that story and talk about it? I remember reading a quote somewhere that answered this for me. Do you know the quote I’m talking about? Even if you don’t remember that specific quote, tell me your favourite quote that has to do with books and reading. I want to collect a whole bunch of book quotes and keep them here. Now tell me your favourites. And I really hope one of you remembers the quote about keeping books.